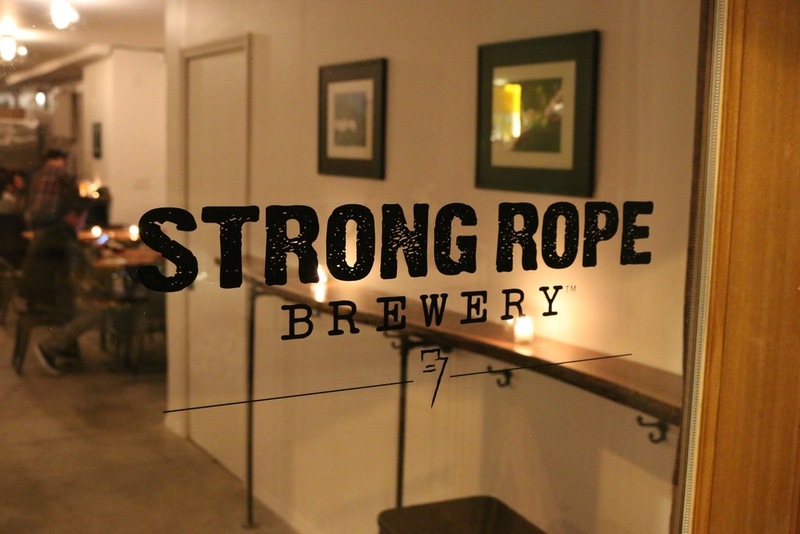 Strong Rope Brewery® and taproom serves hand-crafted ales in Gowanus, Brooklyn. As a New York State farm brewery, our ales range from reinterpreted classics to seasonals that utilize local farms finest ingredients. As a family run business we look to support other New York producers, recently transitioned to 100% New York ingredients for all their beers. We also serve New York State wine and spirits. Monday: 3pm-11pm Starting 1/21/2019 we’re now open Mondays! CLOSED Thanksgiving, Christmas Eve, Christmas Day. Please see below for our upcoming events. 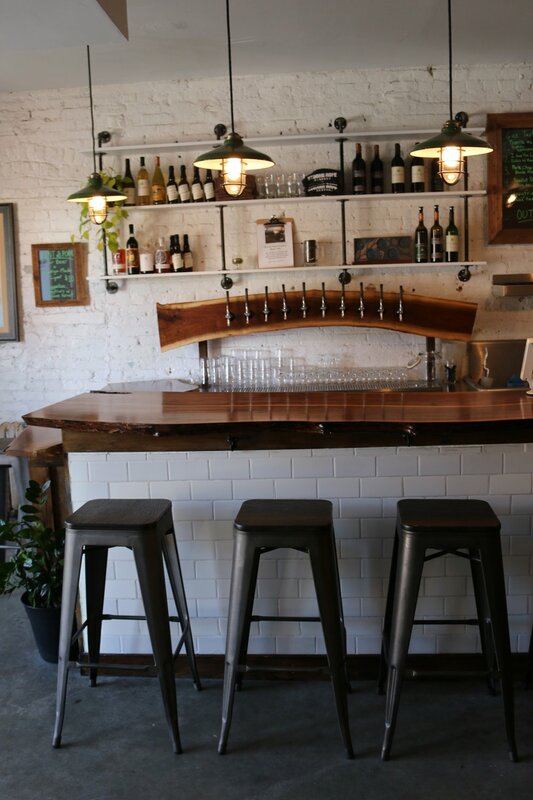 Our taproom is also available for private parties. Please contact us with inquires. Join our mug club for the exclusive use of a personalized glass mug while in the taproom, plus free beer, discounts, parties and more. We are excited to work with some amazing New York farms and malt-houses. As a New York state farm brewery we feel it is important for us to do our part to help bring back the brewing agriculture to New York and to support the farmers and craftsman that are creating the ingredients we use in our beer...without their extraordinary effort and commitment to quality our beer would not be nearly as delicious. CLOSED Thanksgiving, Christmas Eve, and Christmas Day. We don't serve food, but you're welcome to bring food to the brewery or order in from one of the amazing restaurants in the area. We also welcome your well-behaved dogs. Reach out to us with any questions about sales, private parties, our taproom, beers, or just to say hi.